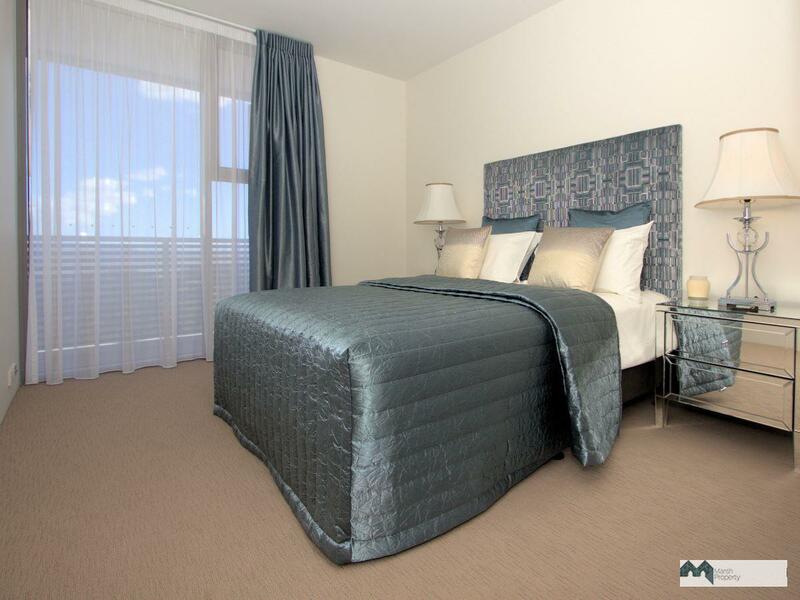 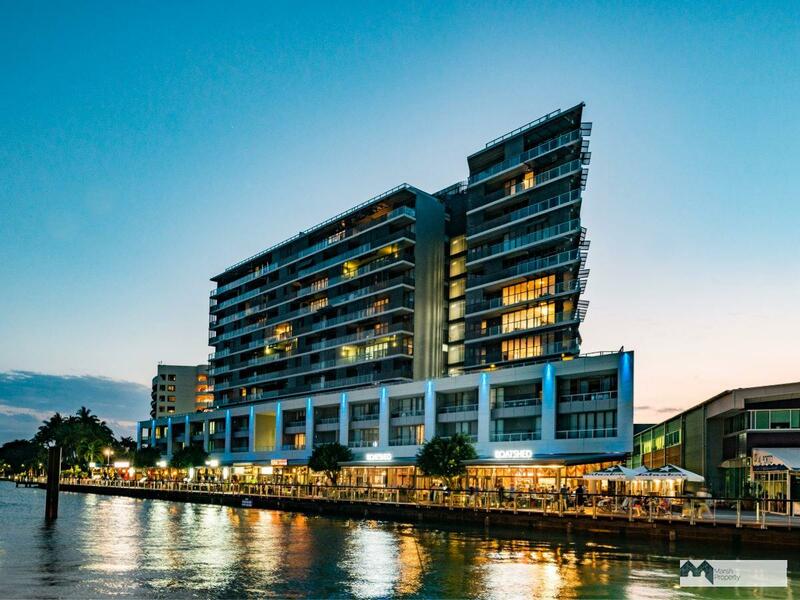 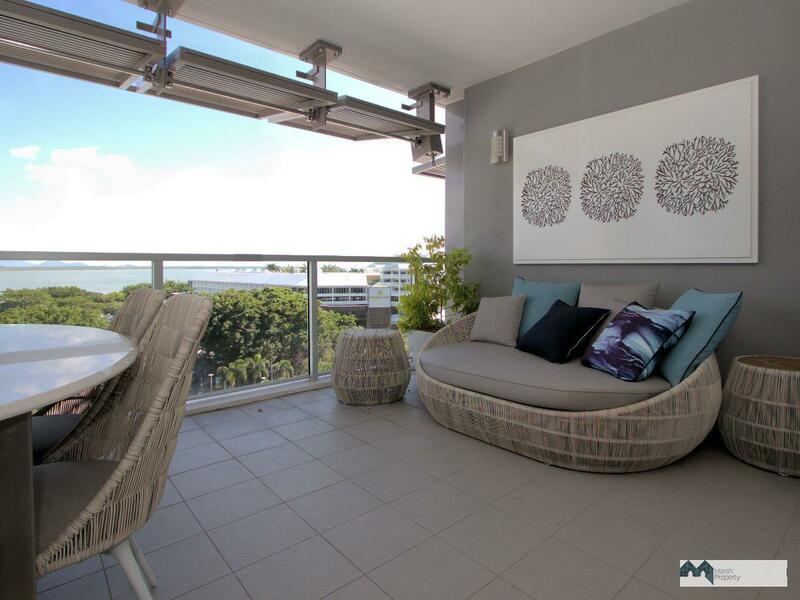 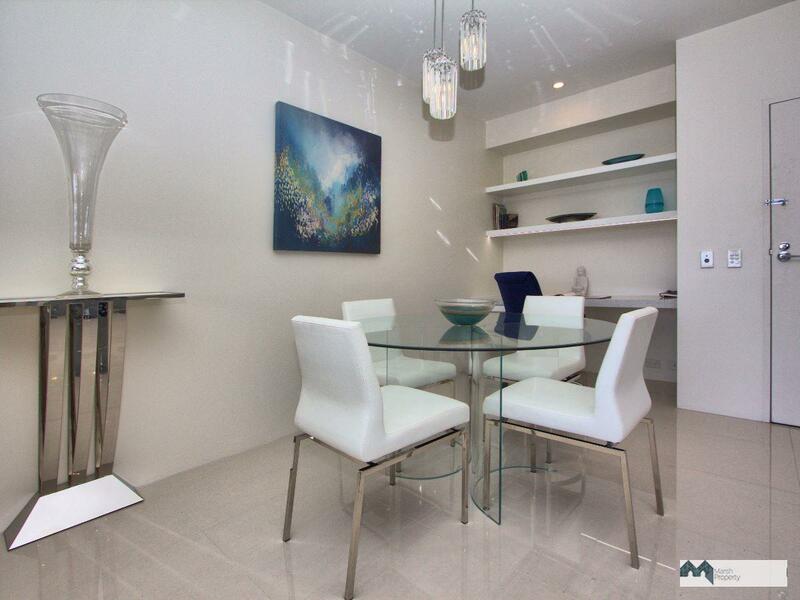 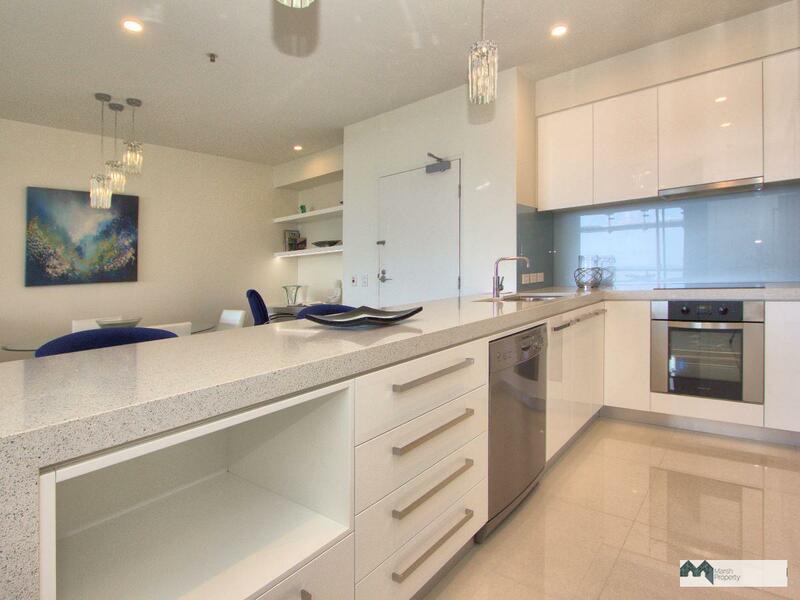 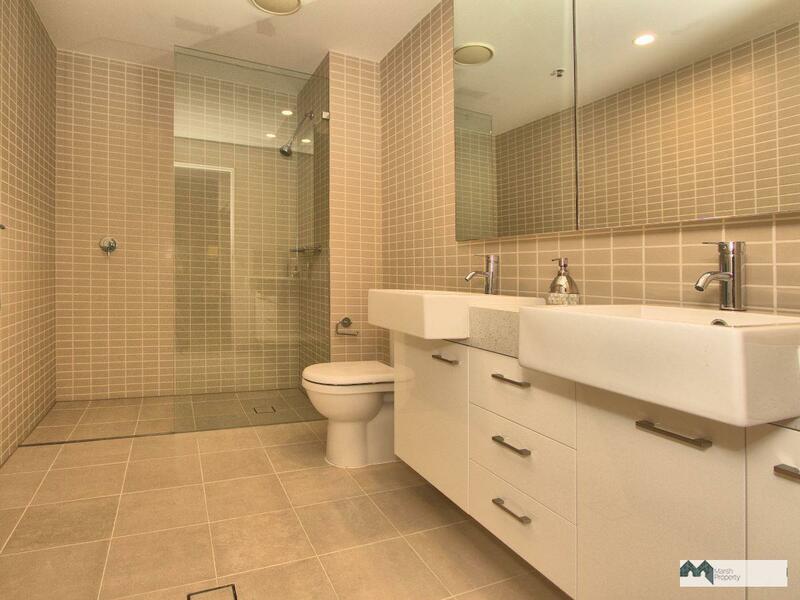 SENSATIONAL APARTMENT IN THE HUB OF THE WATERFRONT PRECINCT. 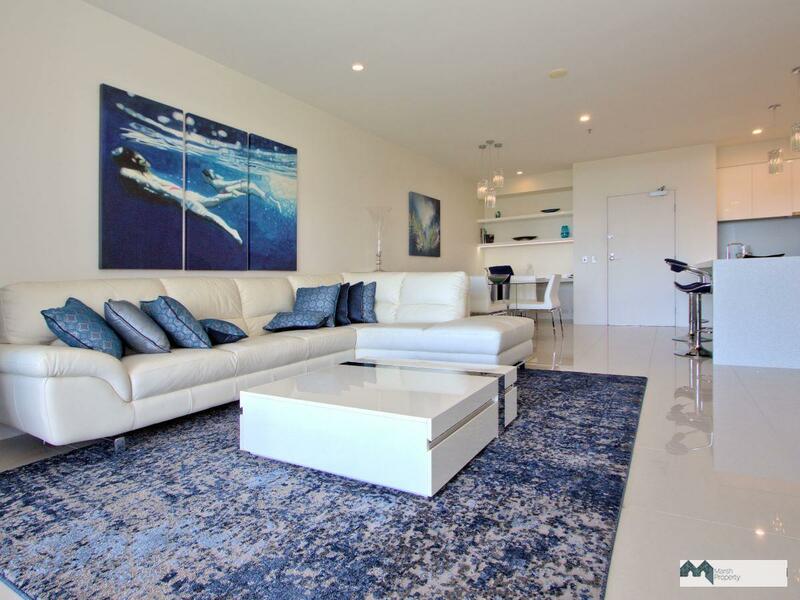 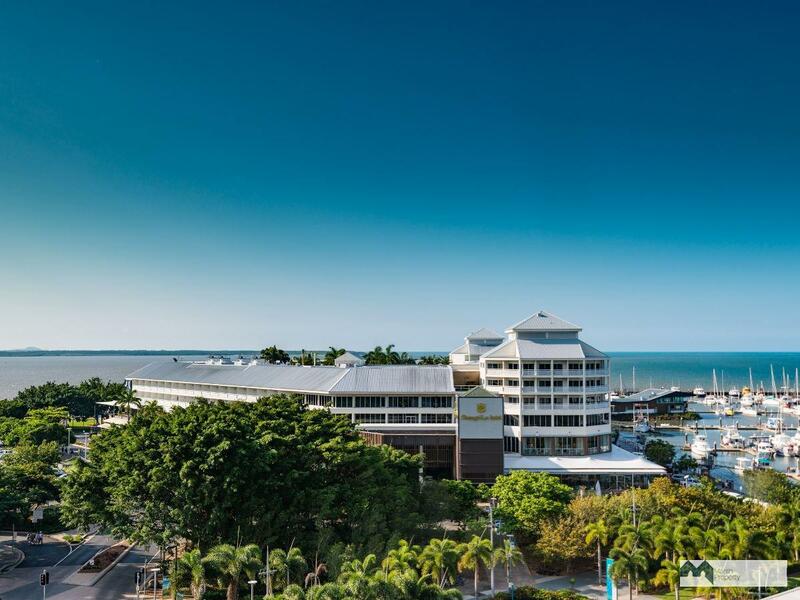 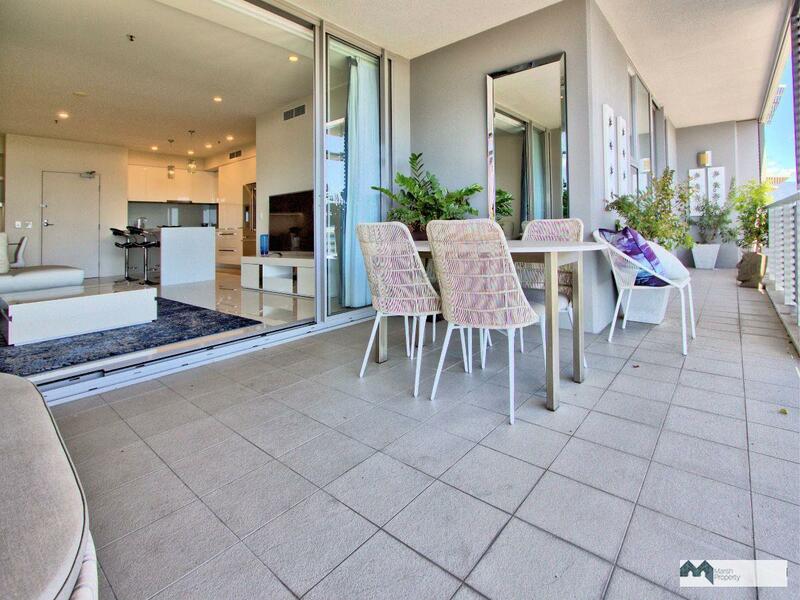 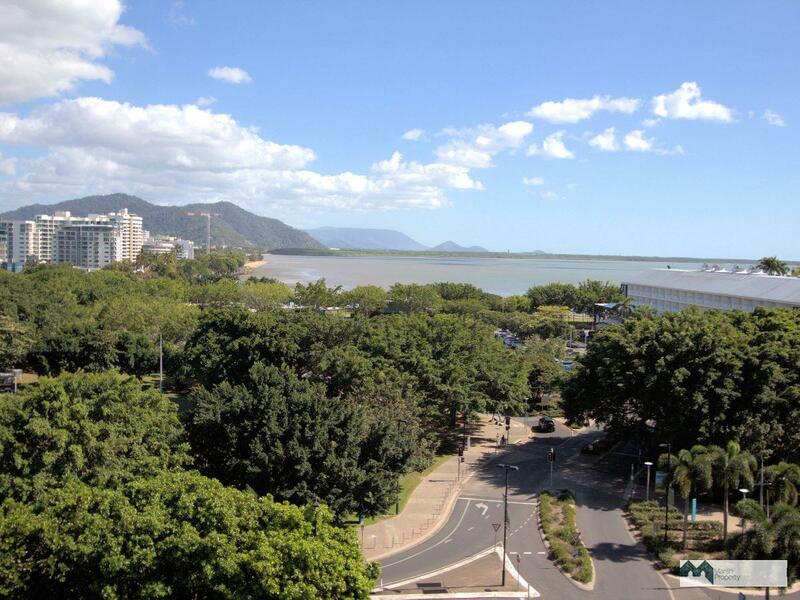 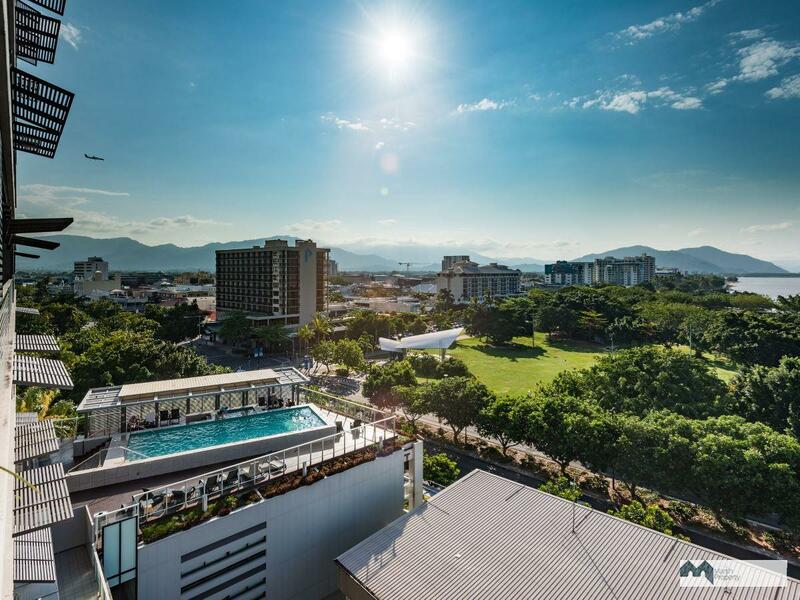 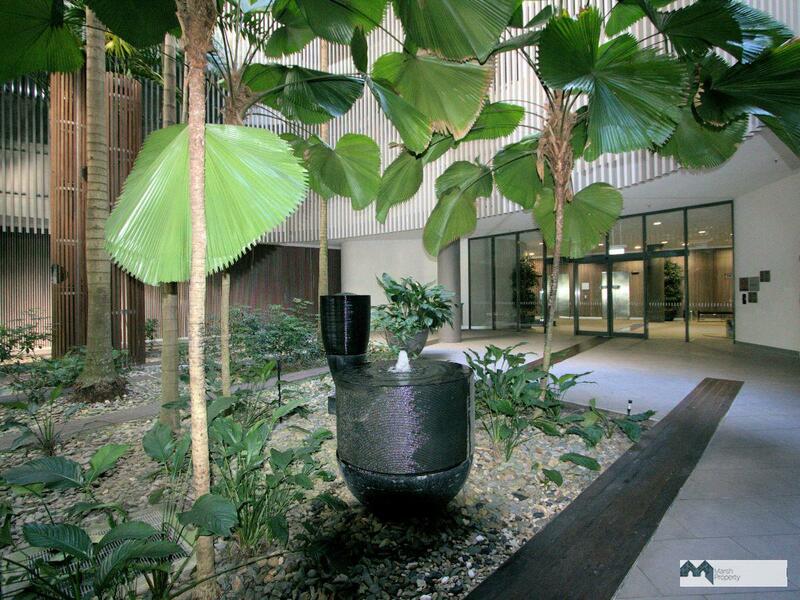 Magnificent apartment located within walking distance to almost everything you'll want in Cairns. 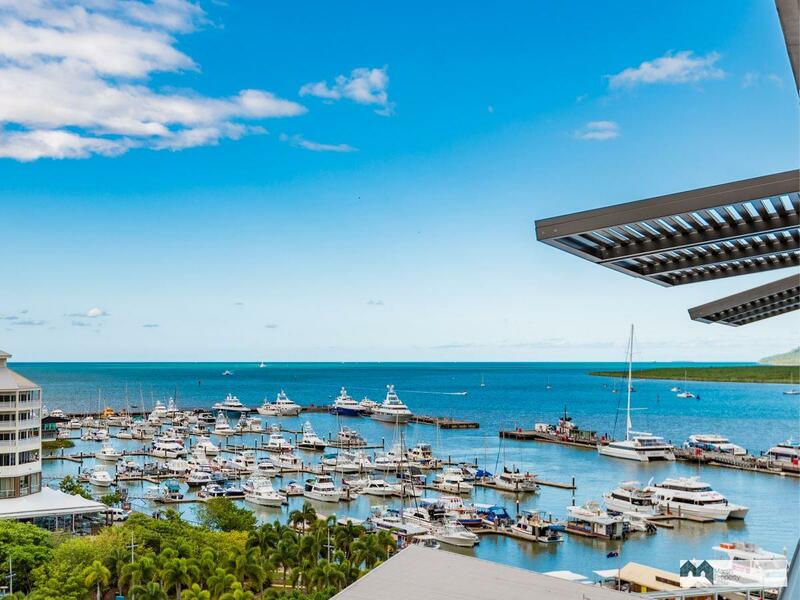 Ultimate luxury above the marina. 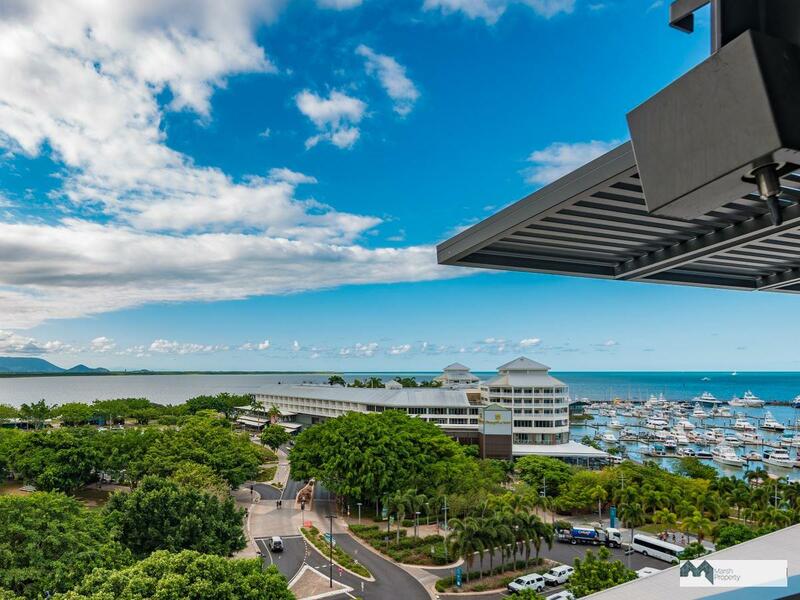 Floating high above the Cairns Marina with 180* views beyond compare and setting standards in opulence rarely experienced, this home offers style without compromise. 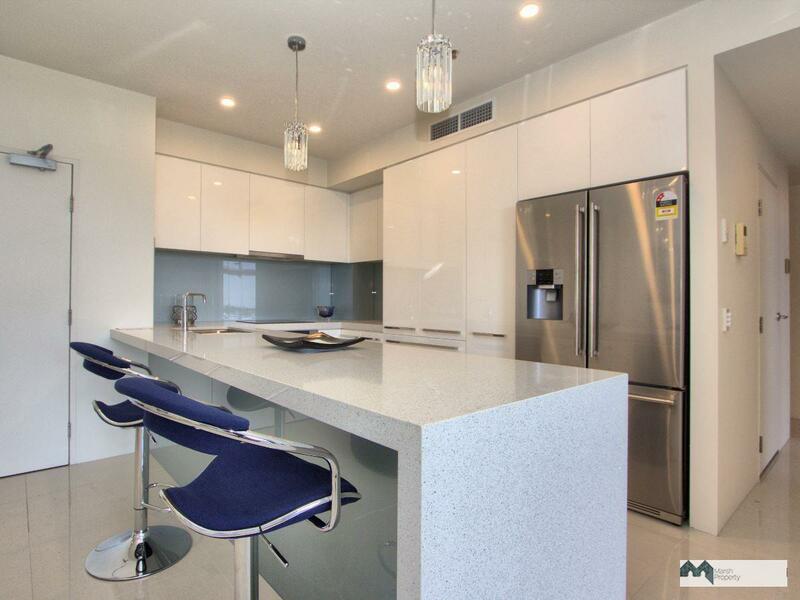 Recently refurbished to the absolute highest standards, this residence is the ultimate expression of architectural integrity and quality craftsmanship. 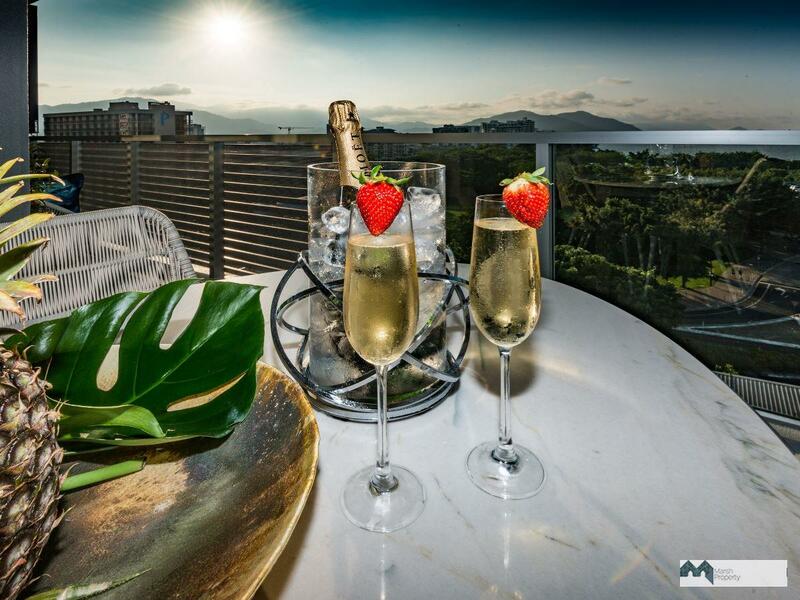 Everything has been carefully considered, curated and customised so as to impart a new definition of luxury. 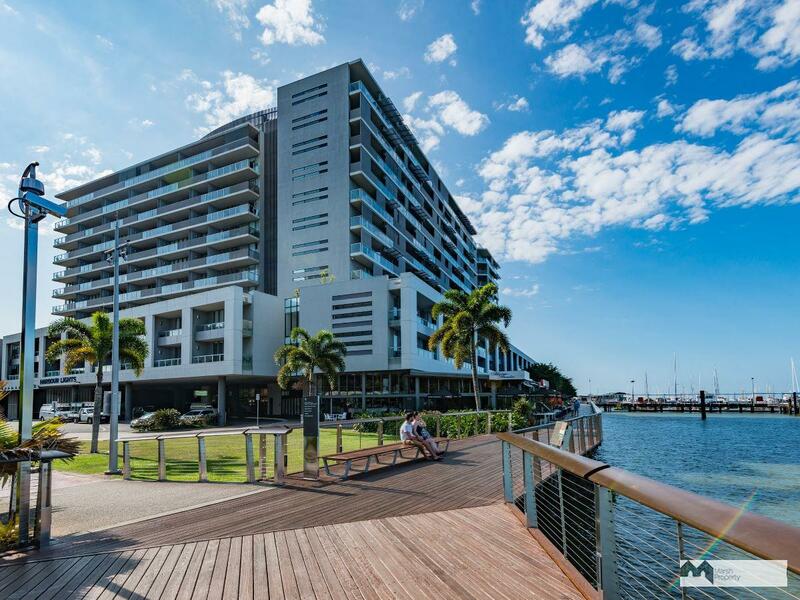 Designed by one of Australia’s foremost architects, Harbour Lights at 1 Marlin Parade, has become one of the city's more acclaimed addresses. 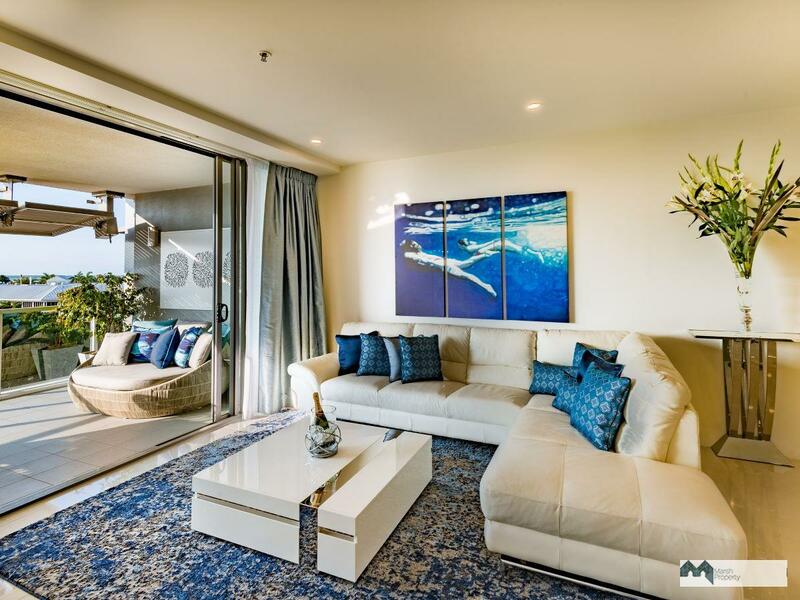 This generously proportioned and lavishly appointed apartment consists of two bedrooms and two bathrooms, plus a full-length balcony off an open planned layout, and spans approximately 134 sqm where sensational space, sophisticated style and show-stopping city-to-Coral Sea views await those who crave the ultimate inner-urban holiday escape. 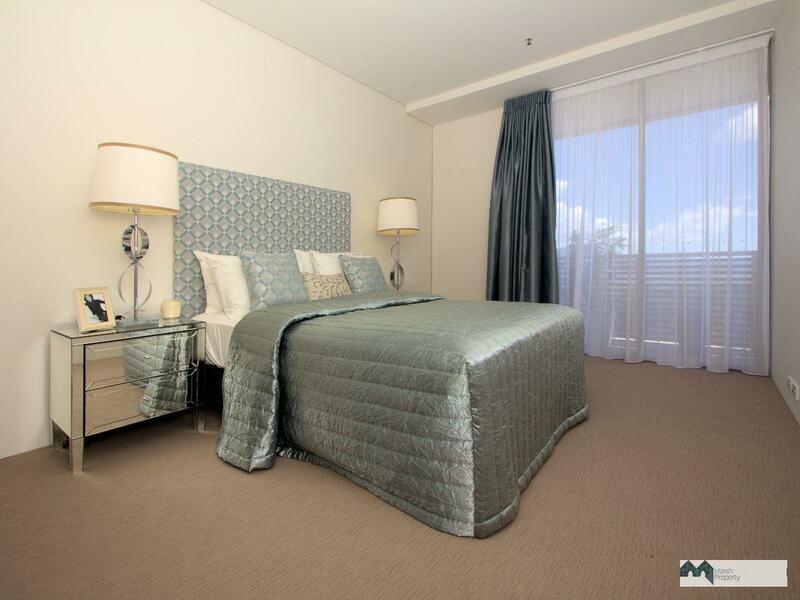 Contact Deb Marsh on 0432 530 160 or email: deb@marshproperty.com.au to book your next holiday.